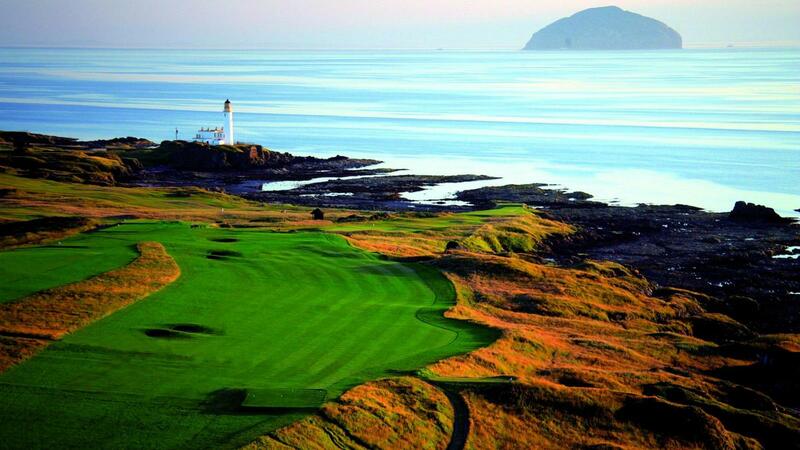 Trump Turnberry is the world's original golf resort with over a century of hospitality and tradition. Scene of some of the most memorable moments in Open history, the championship Ailsa course is a legend in the world game. The acclaimed 72-par Kintyre course features challenging links golf with spectacular ocean-hugging holes and undulating greens. Complimented by The Turnberry Performance Academy, an outstanding teaching facility offering a holistic approach to the game of golf; Trump Turnberry is one of the most magnificent destinations for golf breaks in Scotland. Nestled within 800 acres of estate with views overlooking the rugged Ayrshire coastline, Trump Turnberry is an enchanting destination. With a range of outstanding accommodation, championship golf, a relaxing ESPA spa, six restaurants & bars and thrilling outdoor pursuits at Turnberry Adventures, Turnberry boasts a myriad of activities. Adjacent to the main hotel are the Lands of Turnberry: eight two bedroom luxury, self-catering cottages, perfect for a group of golfers or families.